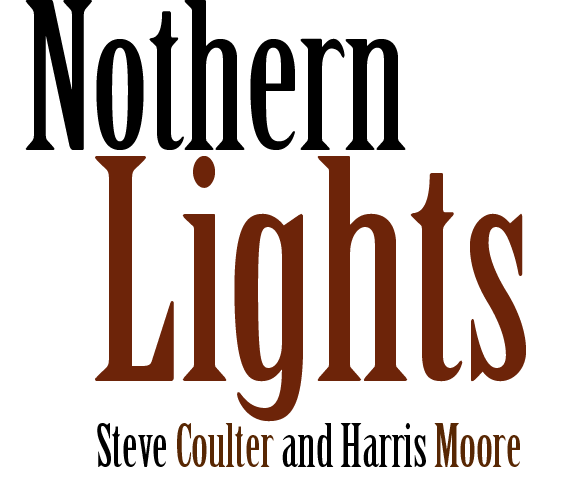 Harris Moore, hammered dulcimer and Steve Coulter, Celtic harp, are Northern Lights - offering a vibrant mix of baroque and contemporary music from J.S. Bach's Sleepers Awake to Andreas Vollenweider's Pyramid/In The Wood/In The Bright Light. 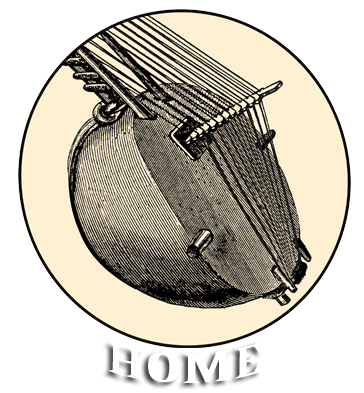 Joined by members of the ensemble Orison, they blend the sound of cello, oboe, flute, guitar and more into their flowing arrangements and unique style. Lots of O'Carolyn (Ramble to Cashel*, Squire Wood's Lamentation, Carolan's Draught and Carolyn's Receipt) is interspersed with traditional Breton and Scottish airs. All of these tracks are now available on Stone Circle, which combines nearly every track from their first album plus favorites from their follow-up, Vanishing Borders. 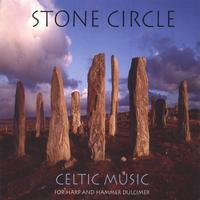 *Featured on the Narada Sampler Celtic Odyssey. 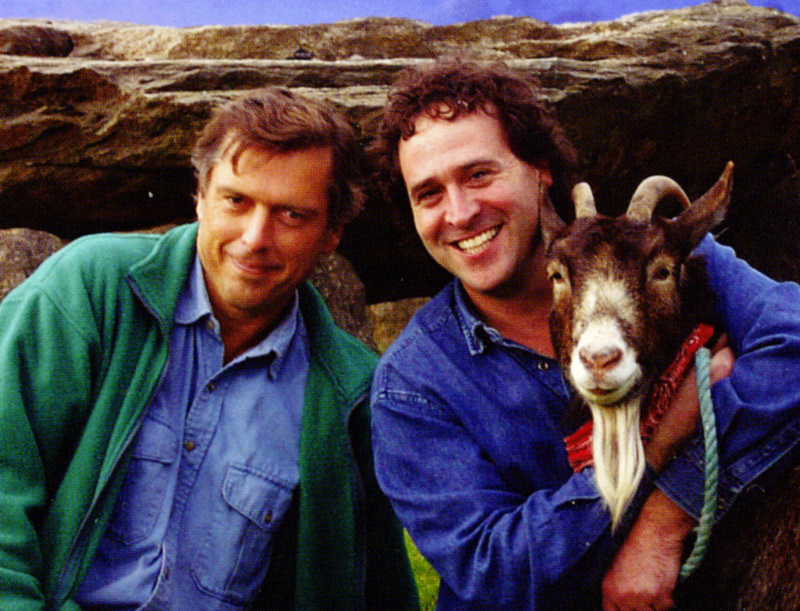 Click to hear a clip of Hewlett. Click to hear a clip of Eleanor Plunkett.